In November 2018 the school obtained the International School award in recognition of forging links with international schools and for developing an international dimension to the curriculum. In August 2018, the school renewed it's Primary Quality Mark for the second time. This award has now been held since 2015. The report stated; English and Mathematics are at the heart of teaching and learning at The Priory School, as it is seen to be the foundation of unlocking the rest of the curriculum for the pupils. The school is continuing to develop a balanced curriculum that encourages the pupils to become independent learners and functions in a calm and ordered manner, where learning is fun for the pupils. Everyone articulated their enthusiasm and appreciation for the school and felt valued as an individual. In August 2018, the school renewed it's EYFS Quality Mark for the second time. This award has now been held since 2015.The report stated; the children benefit greatly from a committed Leadership team and motivated staff. All stakeholders have a sense of belonging to the school and inclusion is well embraced so that each child is valued for their uniqueness and talent; and can participate in a range of challenging, fulfilling and happy educational experiences to reach their full potential. The school gained the PQSM Quality Mark for Science in May 2018. This demonstrates the high-quality provision that the school provides for all children. 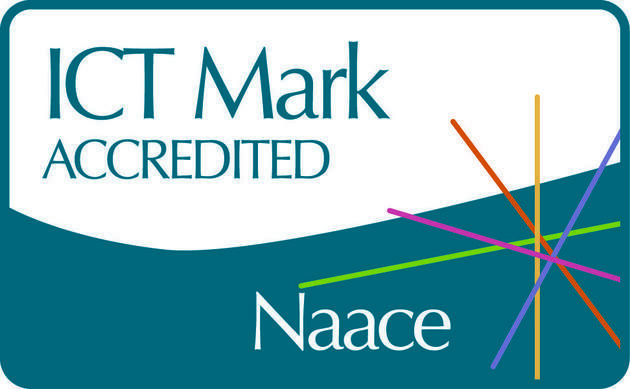 In January 2017 the school acquired the ICT Quality Mark. The school was recognised for its forward thinking outlook and use of emerging technologies to enhance provision for computing. The report stated how well resourced the school was and how plans had been put in place to supplement this ove rthe next few years. The school was praised for its increased use of cloud based systems and how pupils used IT at home through software made available to them. It was reported that the delivery of the computing curriculum was of a high quality where children had deeper and embedded knowledge of using Scratch, Garageband, and other freely available software that children could use at home. In November 2016 the school acquired the Values for Education Quality Mark. This school was recognised for its quality of Values provision and outstanding behaviour (this was also mentioned in our September Ofsted report 2016). The values report stated how well children conducted themselves and were able to talk about school in a very positive way. The school was praised for embedding its 7 core values through lessons, assemblies and pupil discussions across the subjects being taught. He explained how well the children, regardless of age, were welcoming and their quality of ethical vocabulary was impressive. The members of the school council were very proud and described the differences Values made to their school. 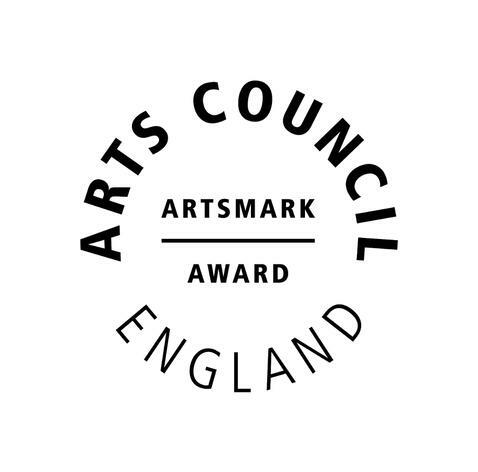 In December 2015, The Priory Primary School became registered as an Arts Award Centre. We have two Arts Award Advisors; Mrs W Priest and Mrs D Pearce. The Arts Award After-School Club supports pupils to build a portfolio of evidence to demonstrate their involvement in the Arts, both at school and at home. This could be playing an instrument, drawing, painting, dancing, singing, making a decorative item or visiting an Arts centre such as a theatre or art gallery. The pupils’ portfolios are entered for an Arts Award providing recognition for their Arts achievements. Mrs Priest teaches Arts Award Explore to Key Stage 2 pupils and Mrs Pearce teaches Arts Award Discover to Key Stage 1 pupils. Both clubs take place on Tuesdays from 3.15 pm to 4.30 pm. All the Arts Awards Club members who commenced their portfolios in 2015 have recently received their certificates at Explore and Discover Levels.